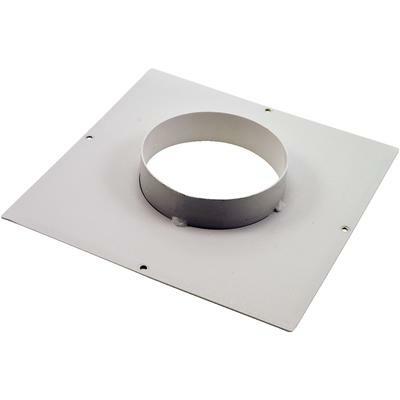 This vent adapter is used for DDS5000/7000. This vent adapter allows use of 4" flexible duct to remove heat from sterilization area during cool-down phase of DDS series sterilizers. It has a straight back and mounts to sterilizer.